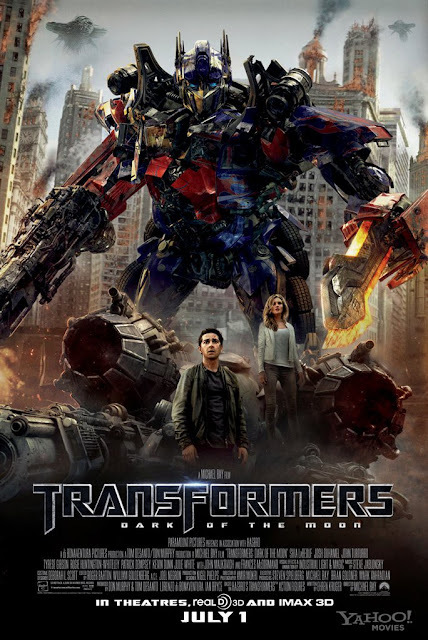 SPECTREOUTREACH.com: “Our World, Their War"
The Autobots learn of a Cybertronian spacecraft hidden on the Moon, and race against the Decepticons to reach it and learn its secrets, which could turn the tide in the Transformers’ final battle. Question for Option A: Tell us how you would protect the world from the Decepticons, and which Autobots character you would like to transform into to protect the world. 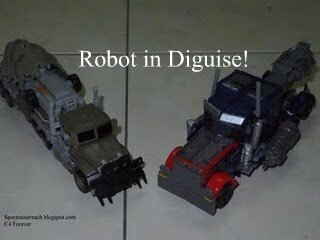 There lotsa way to "Meets the Eye" and one of the greatest Autobot i choose to transform into would be *without any doubt* legendary Optimus Prime.Leading the valiant Autobot on Earth eg Transformer:Robot in Disguise.Spectre the Optimus Prime would battle the wicked and evil Decepticons especially power hungry Megatron which hell bent on destroying earth and humanity along with it. With a strong sense of justice and righteous to protect all living being plus unshakable loyal support from my fellow Autobot and human friends, it would be the mightiest weapon that I will wield and only need against chaos and destructive nature of the Decepticons foes. Until then,"Autobots Transform and Roll out!" "Those who threaten peace will fall in pieces." 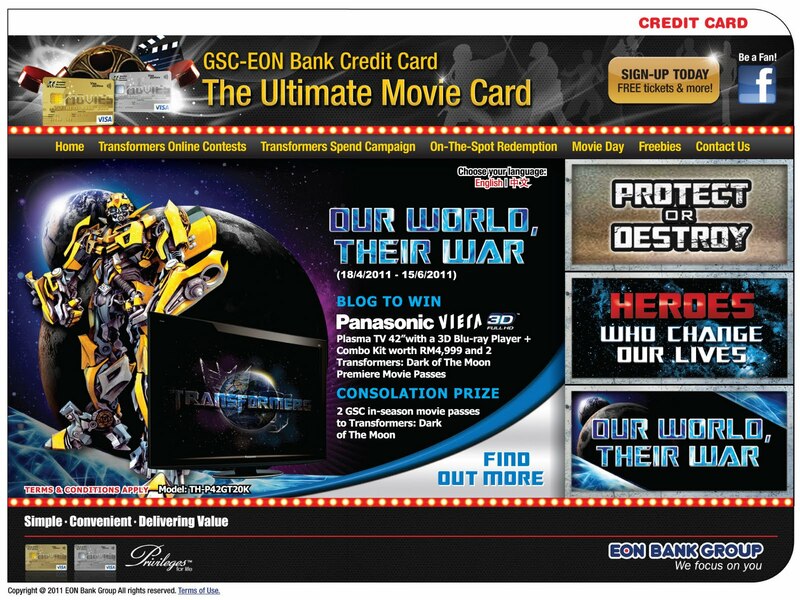 Hold Just a Minute, GSC- Eon is organizing a few contest too based on upcoming Transformer movie such as Protect or Destroy” or “Heroes Who Change Our Lives contest. While The “Our World, Their War” blogging contest is exclusive to Nuffnangers only,you might follow http://www.gsc-eonbankcard.com or The Ultimate Movie Card Facebook fanpage to win more Panasonic Viera Plasma TVs and movie passes! If that not enough, check out the final teaser for Transformer :DOFM!